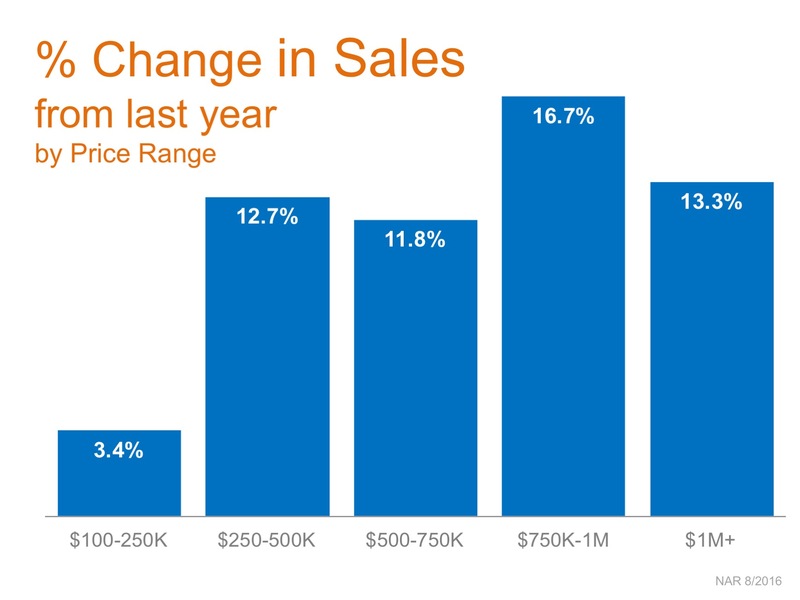 The National Association of Realtors most recent Existing Home Sales Report revealed that home sales were up rather dramatically over last year in five of the six price ranges they measure. Houses are definitely selling. 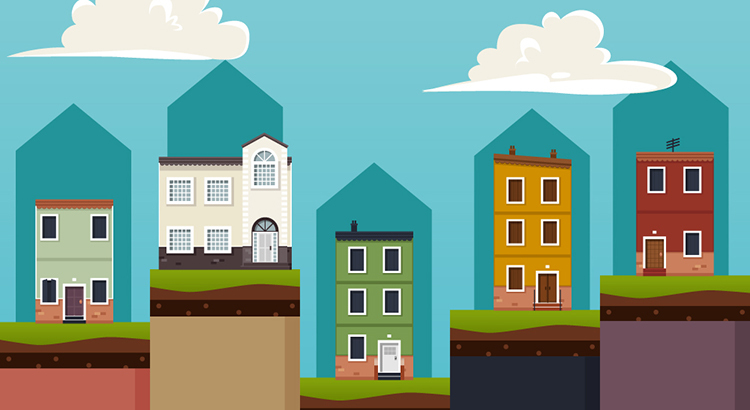 If your house has been on the market for any length of time and has not yet sold, perhaps it is time to sit with your agent and see if it is priced appropriately to compete in todays market.